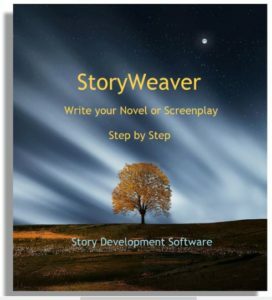 In this step, you’ll explore how a thematic topic provides the glue to hold your characters, plot and theme together. 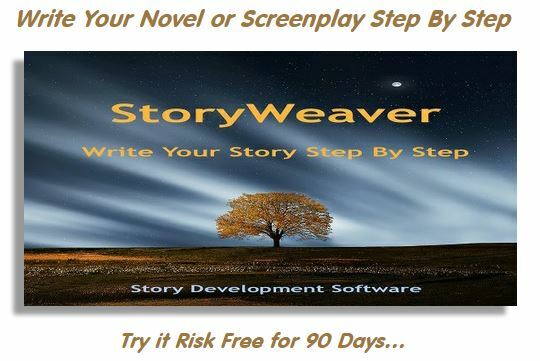 Then, you’ll identify the best candidates for a thematic topic in the story materials you’ve developed so far and incorporate them into your novel. 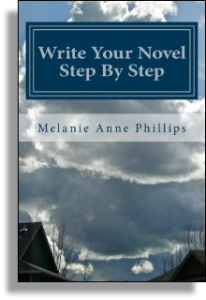 This entry was posted in Story Development, Thematic Topic, Write Your Novel Step by Step. Bookmark the permalink.